The second section of the Violet Crown Trail is in construction! In 2006, planning of the Violet Crown Trail began. Its purpose is to create the first regional trail system in Central Texas. After years of strategic land acquisition and planning, the first six-mile segment opened. With continued construction, the VCT is on its way to becoming the longest trail of its kind in Central Texas. 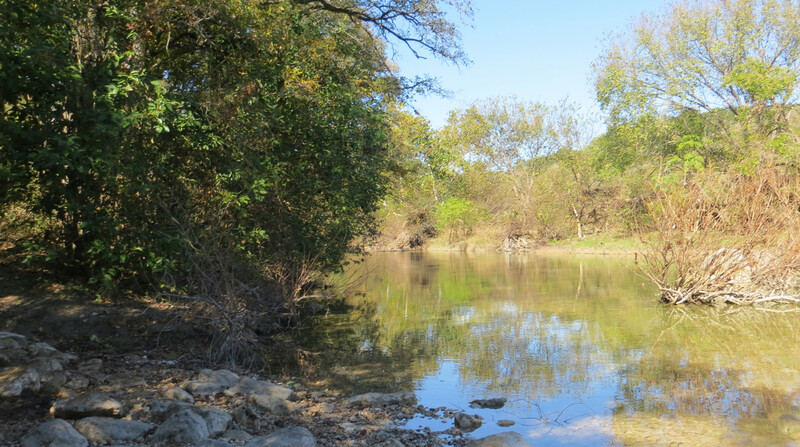 Once complete, the 30-mile trail will provide a unique recreational experience as it passes through the urban wildlands of the Barton Creek Wilderness Park, the City of Sunset Valley, and eventually into Hays County. You can support the Violet Crown Trail project and bring us closer to completing the next section of trail by becoming a Violet Crown Trail Member. Members play an important role in supporting our message and they receive special gifts for joining. Membership levels range from the $50 Buttercup level to the $1000 Trailblazer level. Memberships are renewed annually. Volunteer opportunities will resume in the new year. Check back in January for updates!